On Second Scoop: Ice Cream Reviews: Merry Christmas everybody! 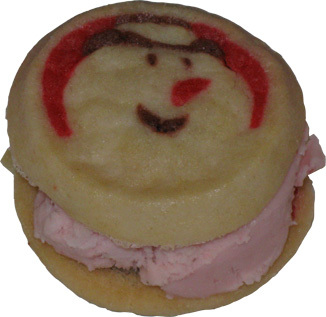 Anyway, Frosty will be greeting Santa this year. Hope everyone has a great holiday!